Forfar is a popular market town in the east of Scotland, 14 miles north of Dundee. 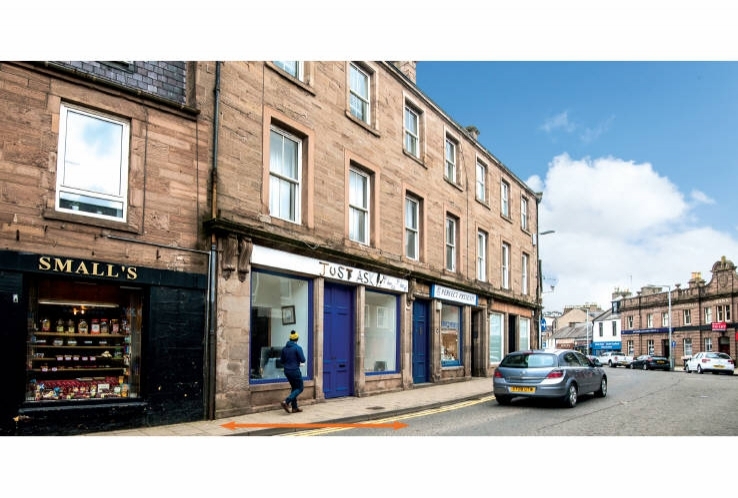 The property is located in the town centre, on the northern side of Castle Street. Nearby occupiers include Cancer Research, Nationwide Building Society and Clydesdale Bank. Heritable. (Scottish equivalent of Freehold). The property comprises a ground floor retail unit with residential above (in separate ownership). Please contact Mhairi Jarvis on 07718 899341.